Per D.O.N.E. event, we have obtained enough votes to unlock tier 4 which means, not only there is ten lucky winners, but also GRAND hexathlon combined with double drop rate! What a blazing inferno hotness of opportunity for all players! And so the following times/hours are scheduled for hexathlon runs. 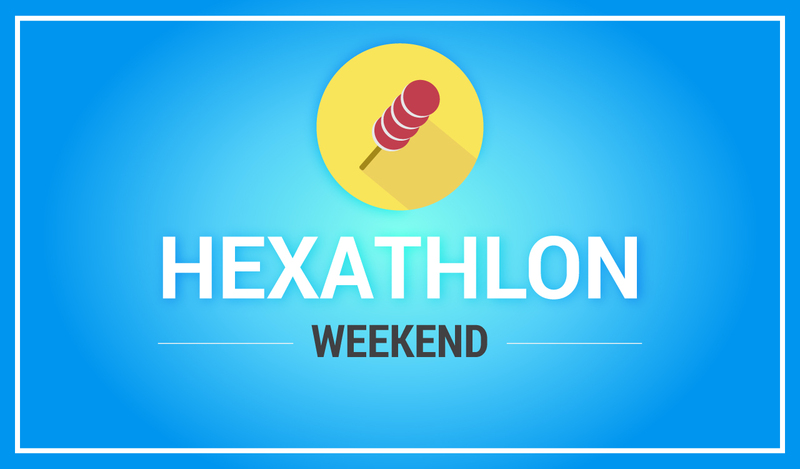 As usual, you may begin the hexathlon at Event NPC - Pappa as long you begin the quests in within rounds time.